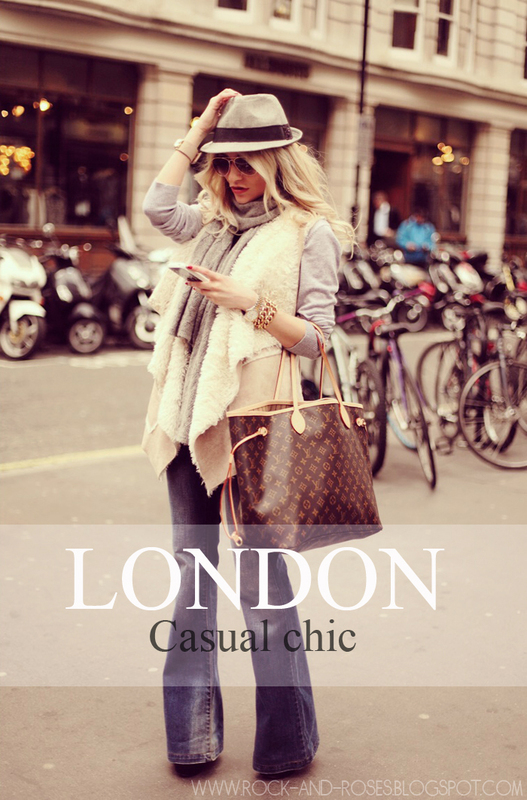 I am still caught in this rainy London weather, its so cold and gloomy… so i choosed to be casual chic in this comfy outfit that looks more like autumn look …than summer. Hope that it will te warmer in the week-end ! Cat de bine iti sta modelul asta de blugi ! 🙂 arati grozav! So cute. Love the hat! Mă “omori” cu pozele tale!Si da, intr-adevăr, iti sta foarte bine cu blugi evazati!Sa ai un weekend minunat,Silvia! Foarte chic, iti sta bine cu palarie! I love your style darling!! !Cool pics!!! !Happy WE! Esti asa o diva! Te pup! superba combinatie! pare foarte calduroasa vesta! Thank you Carmen, its so easy and comfy! About. that’s wonderful! I love everything! Excellent bohemian style!